Fast and accurate ice hockey live scores from more than 200 ice hockey leagues and cups. Livescore, results, standings, statistics. 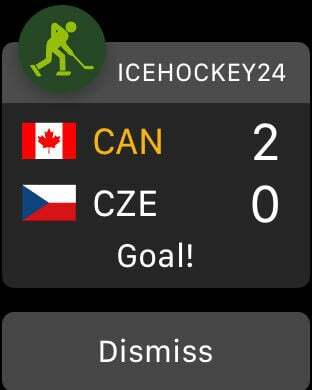 Ice Hockey 24 app has been created by Livesport s.r.o. company, that currently provides live scoring services for over 85 million users worldwide.